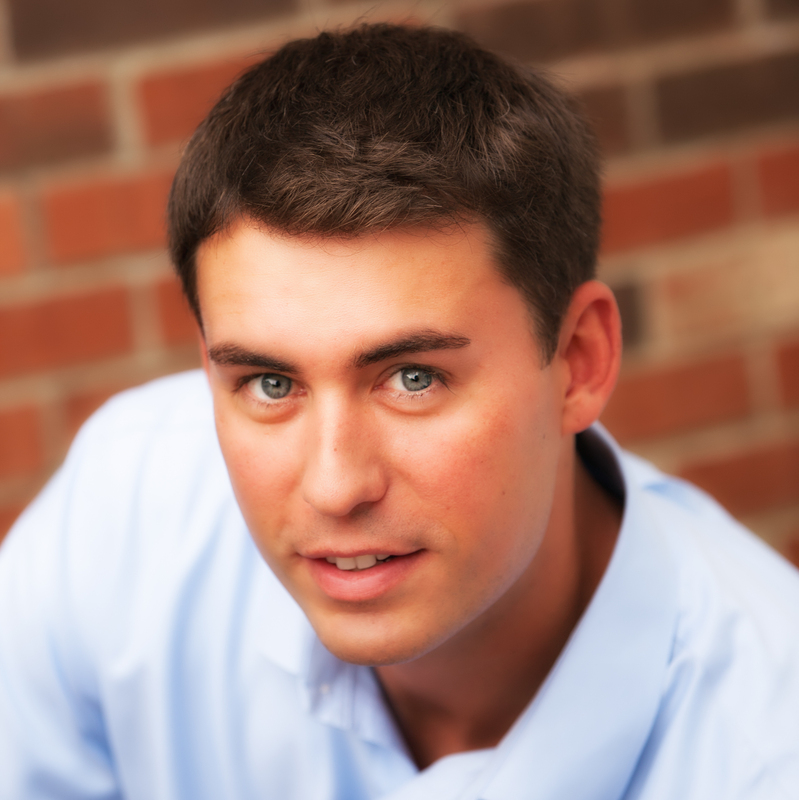 Living and working on the South Shore, Matt is a full-time realtor with passion for real estate. 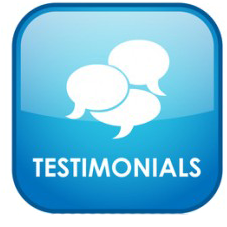 Matt’s insight, negotiating skills, and dedication to his clients set him apart. His market knowledge, communication, and honesty assure clients that they are in good hands. Along with his team member Katie Woodward, their marketing skills are second to none. The professionalism and determination of Matt & Katie Real Estate Team provides “Service with Excellence”, and focuses on a great experience for their clients.